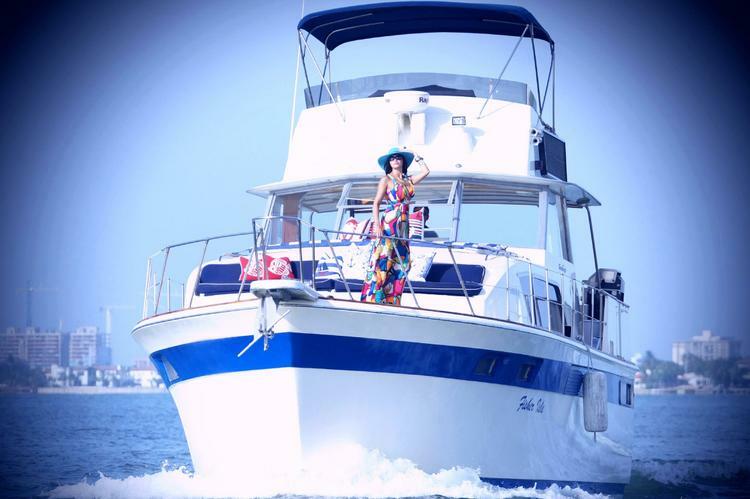 Welcome to one of the most popular boating destinations in the world! 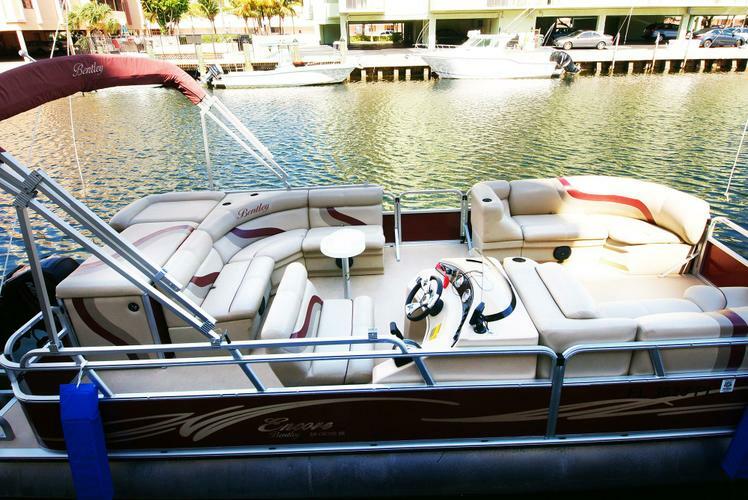 From the many things you can do in Miami, spending some time on the water is simply a must. 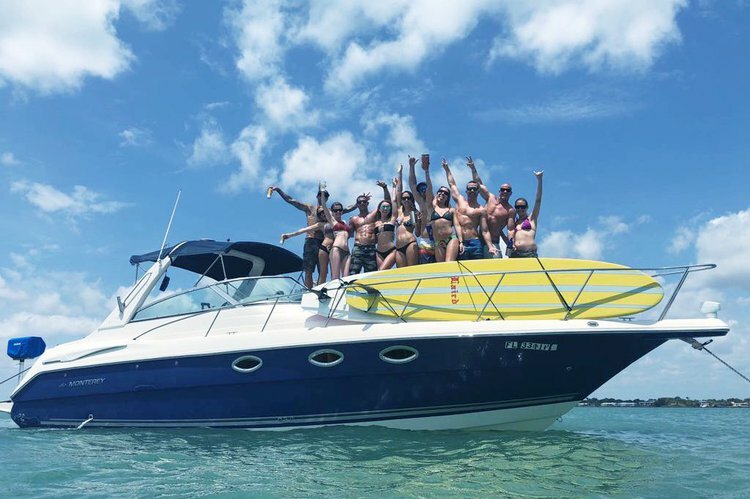 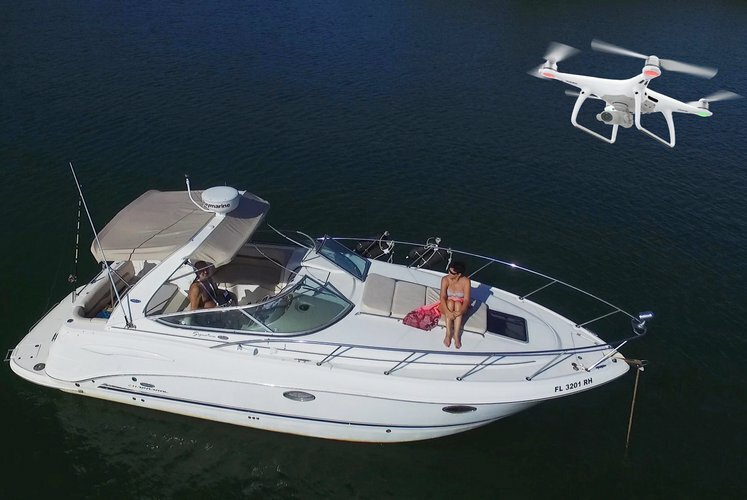 From a beautiful sunset cruise on a yacht charter from North Miami, FL, to a fun day at the sandbar, anything in between that you can do on one of our boat rentals in North Miami is guaranteed to be fun. 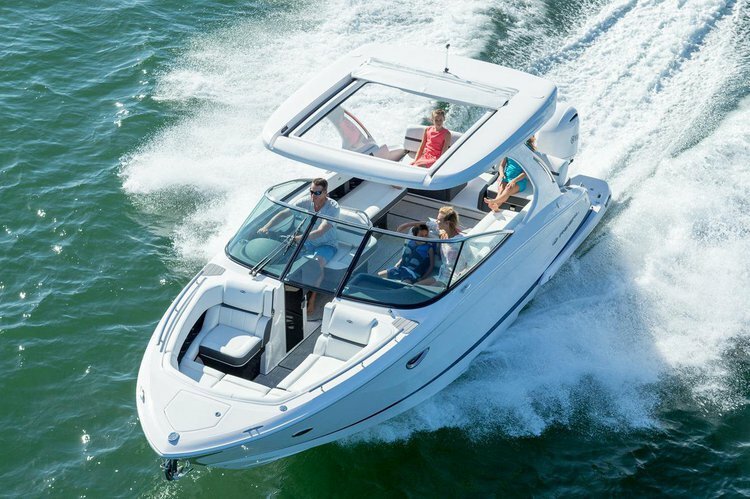 Picture yourself aboard a catamaran rental from North Miami, cruising down to Miami Beach and make the most of your day out in the sun. 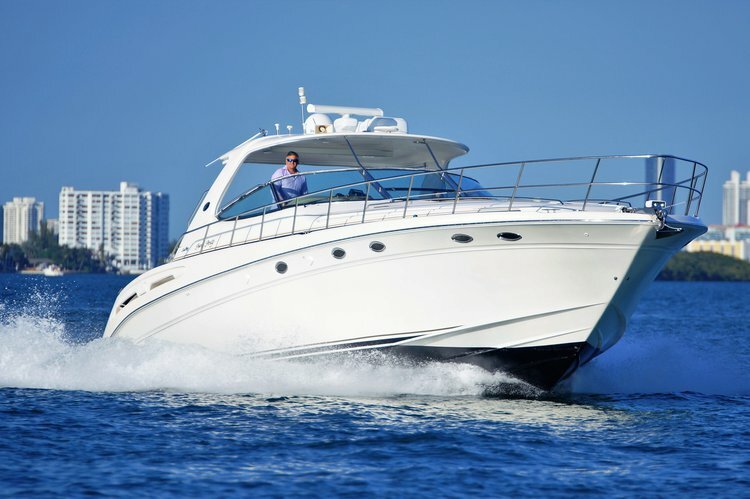 Or plan for a romantic date in the evening, followed by an intimate dinner aboard your yacht charter. 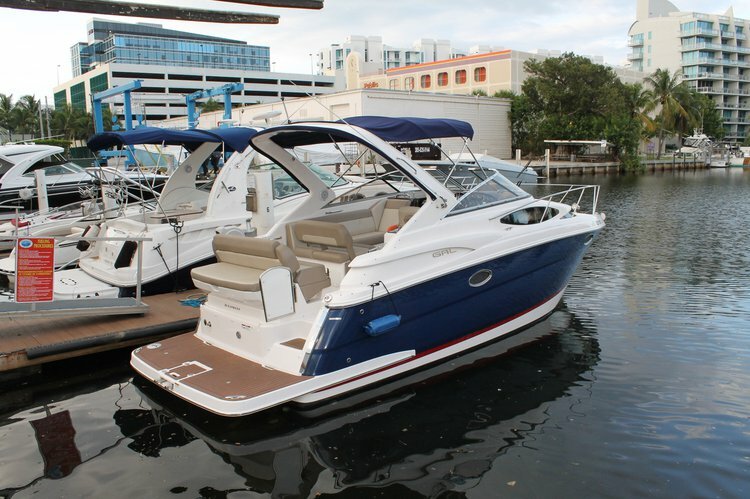 North Miami is one of the best locations to start your boating adventure up or down the coast. 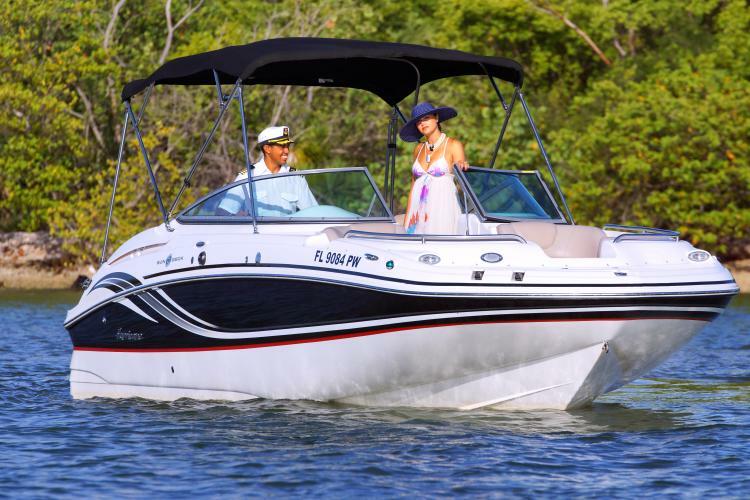 Explore your Sailo options, filter by price, number of guest, or boat type, and book one of our boat rentals in North Miami. 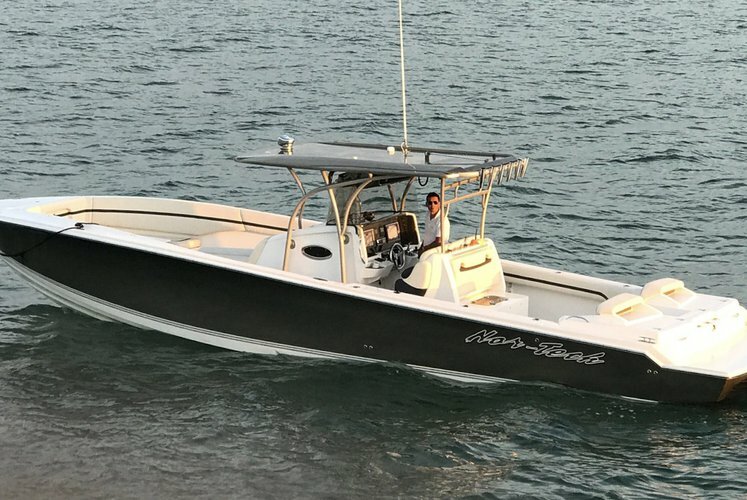 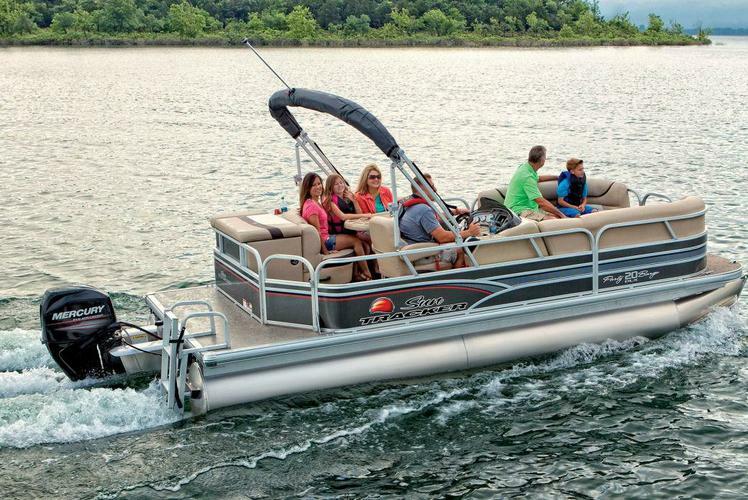 Should you want to ask for more details, please send a direct message to the boat representative, or reach out to us on live chat. 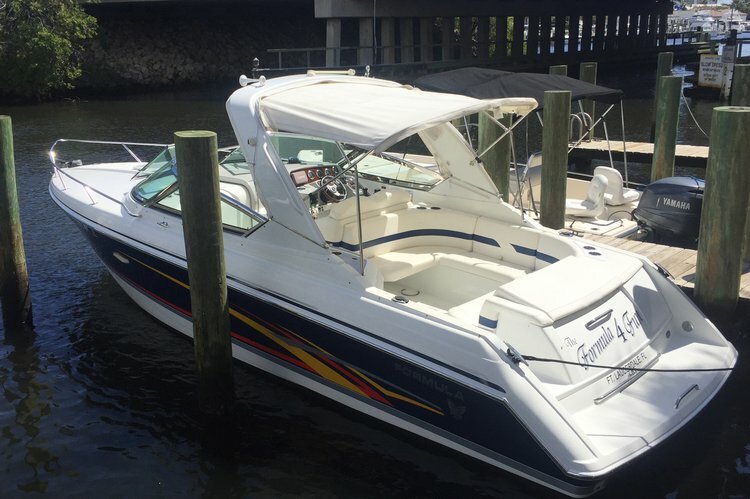 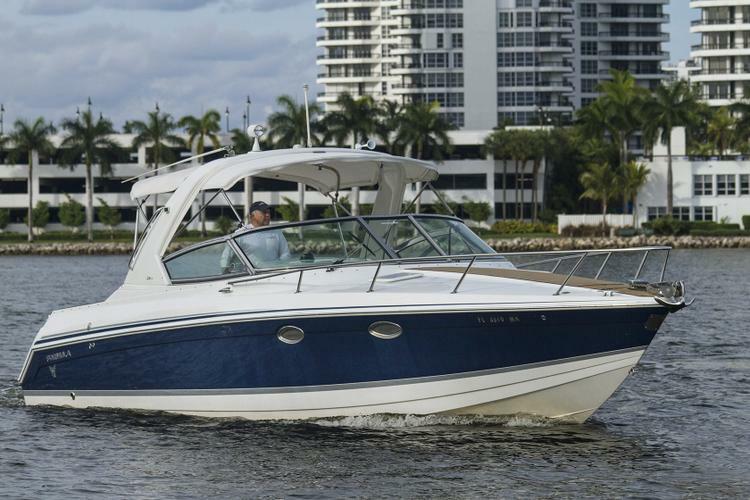 And if you’re planning to move around the eastern coast of South Florida, make sure to check out our extended inventory of boat rentals in North Miami Beach, Aventura, or Fort Lauderdale!